The National Fire Alarm and Signaling Code has changed. Are you prepared for the changes coming to NFPS 72 in 2016? As usual the changes cover a wide range of areas. 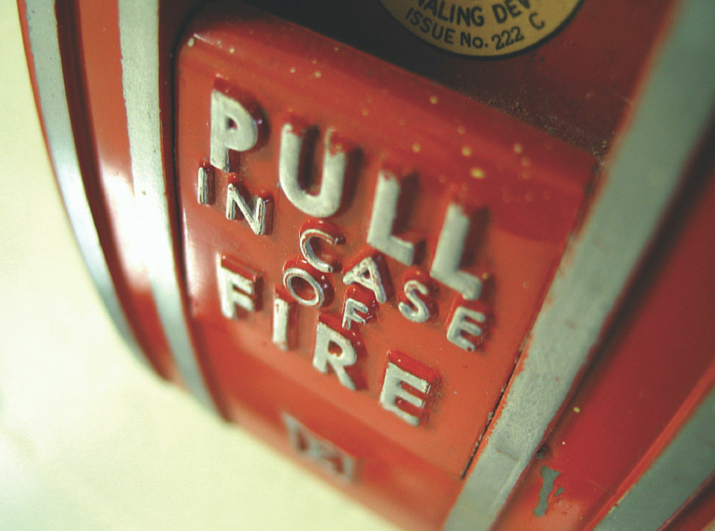 To help you understand some of the major points Larry Covert, subject matter expert on National Fire Alarm Code and NFPA instructor for NTT Training has highlighted some of the major areas of focus for changes to NFPA 72 below. To learn more about Fire Alarm & Signaling Code® and how you can implement this into your companies training program, call (855) 712-7353 or CONTACT NTT TRAINING today!